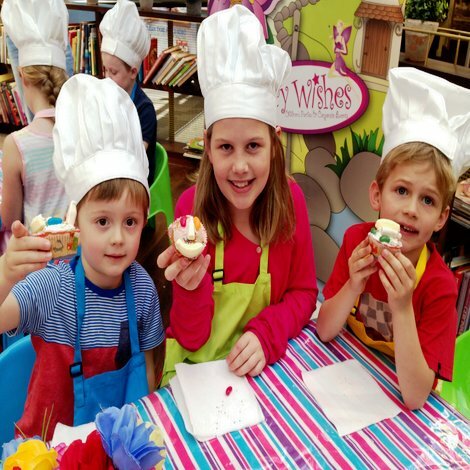 Fairy Wishes Provide Magical themed Educational Craft and Cooking Workshops at Shopping Centres, Festivals, Schools and Events all across Sydney NSW. Our Magical Childrens Craft Workshops are 2 or more hours in length and are hosted by our Beautifully Dressed, High Quality entertainers that Enthral guests with Fun themed Craft Activities, Designed to engage young minds and develop a life long love of learning. Fairy Wishes supply Absolutely Everything required from Beautiful Child Sized Chairs and Tables, Themed Fencing and Beautiful Themed Event Decoration, with Full Set Up and Pack Away. You can also choose either our Corporate Craft Uniform or your Favourite Character to host your event including Fairy, Princess, Mermaid, Pirate, Super Hero, Christmas Elves, Christmas Fairies, Elsa and Anna from Frozen, Funky Clowns and More from the choose a character section of our website. Developed by University Trained Teachers and hosted by Experienced Craft operators, our Childrens Craft Stations and Cooking Workshops are available for bookings any day of the week and are the Highest Possible standard. Our Magical Themed Childrens Workshops Cater for all seasonal Events including Easter, Christmas, Mothers Day, Fathers Day and More! 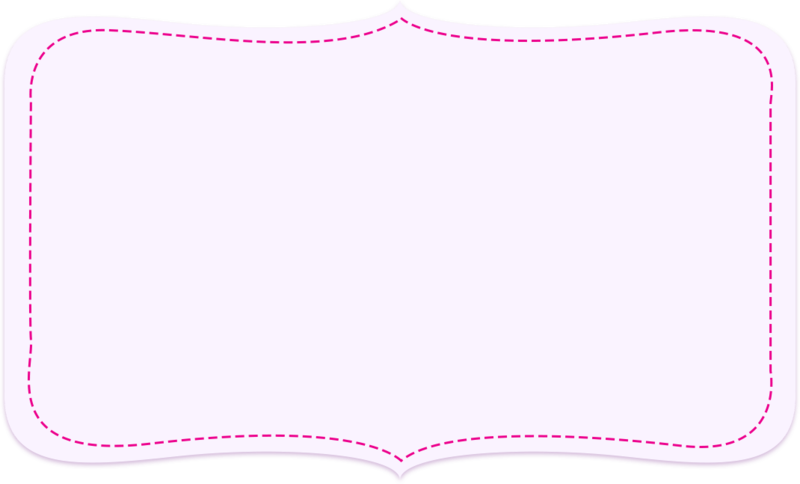 Take the Stress out of Event and Party Planning and Contact us Today!